Pound for pound, our closest cousins in the animal kingdom are about 1.35 times more powerful than humans. But rather than focus on the power, replace the trait with skill and success, and rather than Chimps, use the New Zealand All Blacks. If you were to wrestle a chimpanzee in some kind of bizarre battle of the species, you'd be at a serious disadvantage. Pound for pound, our closest cousins in the animal kingdom are about 1.35 times more powerful than humans. But rather than focus on the power, replace this trait for skill and success, and rather than Chimps, use the New Zealand All Blacks. 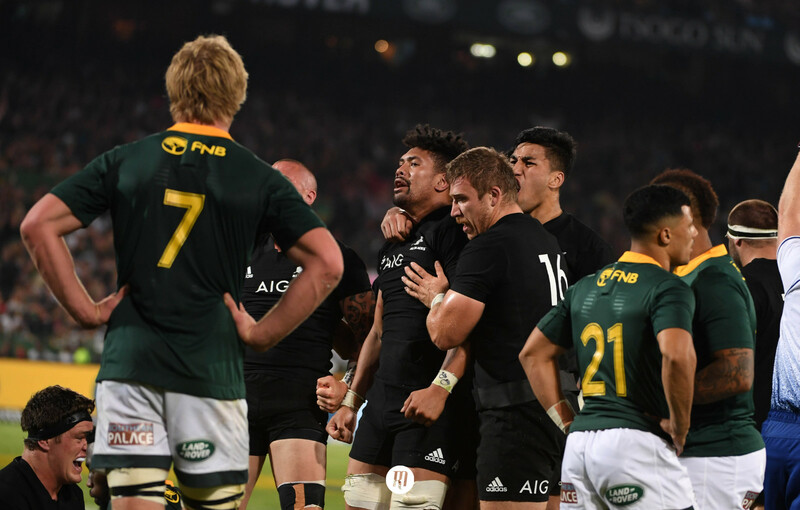 It is a question that spans every echelon of rugby circles; just how are the All Black’s this good? How can a team attain such incredible success and maintain their status as the World’s best (Rugby?!) team for getting on 9 years? 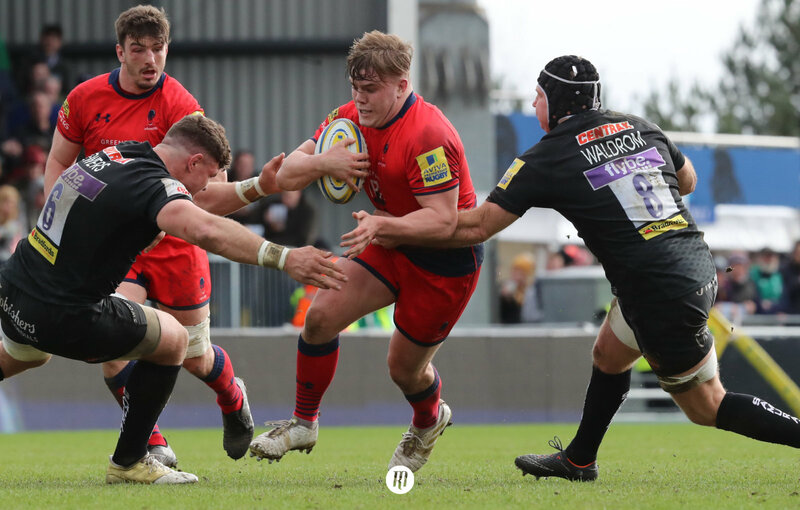 Many people will tell you there is no magic recipe, that they have the advantage of rugby being the nation’s sport (to almost obsessive levels), and are highly skilled, as well as being genetically blessed. They mix in a cultural spirit or ‘mana’ that encompasses the history of their sacred land to create a psychological and physiological recipe that is hard to compare, yet alone try and beat. Don’t try to wrestle a chimp! They have lost just 6 games; vs SA (2014), Aus (2015), Ireland (2016) , Lions (SBW Red Card, 2017), Aus (2017), SA (2018). Of these games the opposition scored an average of 29.5 points. They have only scored under 20 points in 5 of those 83 games, and have lost only 2 of those. They have scored 30 or more points in 37 of the 83 fixtures (45%). What does that tell us?! It quite obviously tells us that to beat the All Blacks you must not, cannot, and shall not rescind. You have to score points, and assume they will too! If any team panics against them, or tries to play a tight tactical game, they will beat you. When they have the ball they are so highly skilled form 1-23 that they build phases, play with flat, adept ball playing ability that will beat you. You must attack them at every opportunity, and from every direction with hope to break them down and play an unstructured, unpredictable game. It will also be incredibly entertaining. 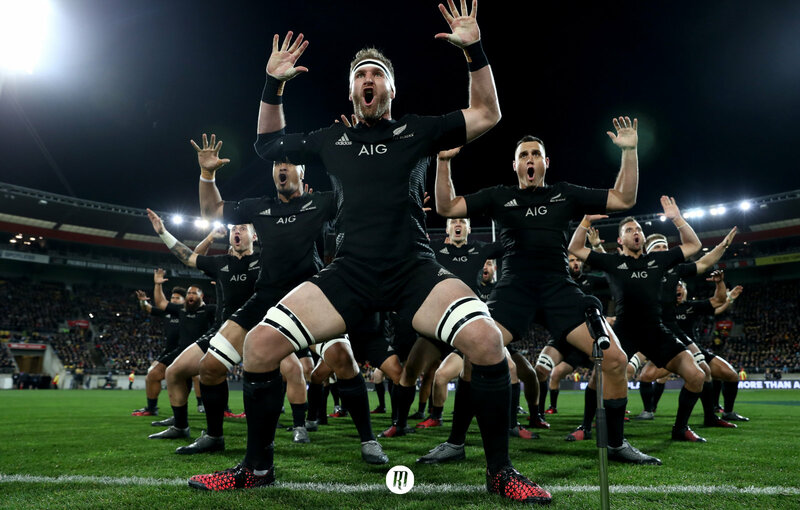 The aspect that underpins New Zealand’s success is their frightening counter attack and turnover speed to line breaks, support, and finishing ability. To counteract their counter, teams must understand errors will happen, and to have a plan to shut this down as soon as possible. Barcelona had a famous Pep Guardiola inspired ‘6 second rule’ in which they would press with such desperation to get the ball back that they suffocate the opposition, causing error or panic and ending in the prize possession being recaptured. 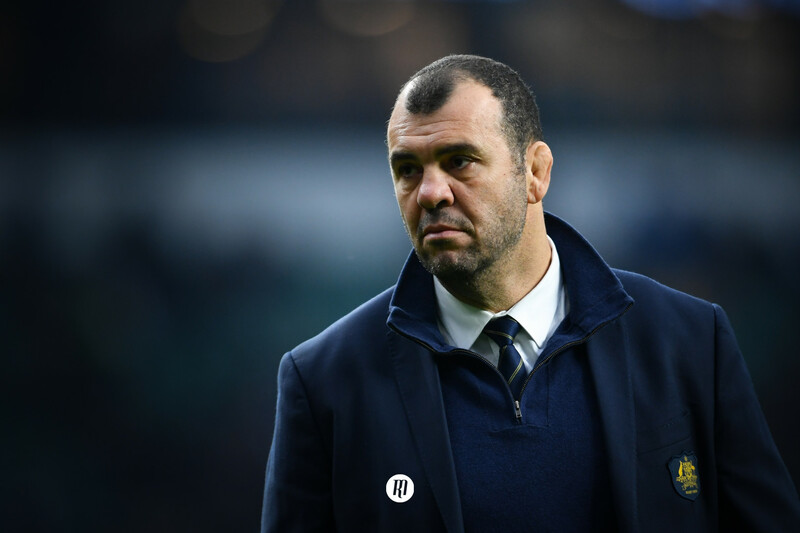 This theory may not be completely transferrable to rugby, but there can be a certain amount of success that line speed, aggressive collisions and selective counter rucking can yield. Again, it would be very entertaining! 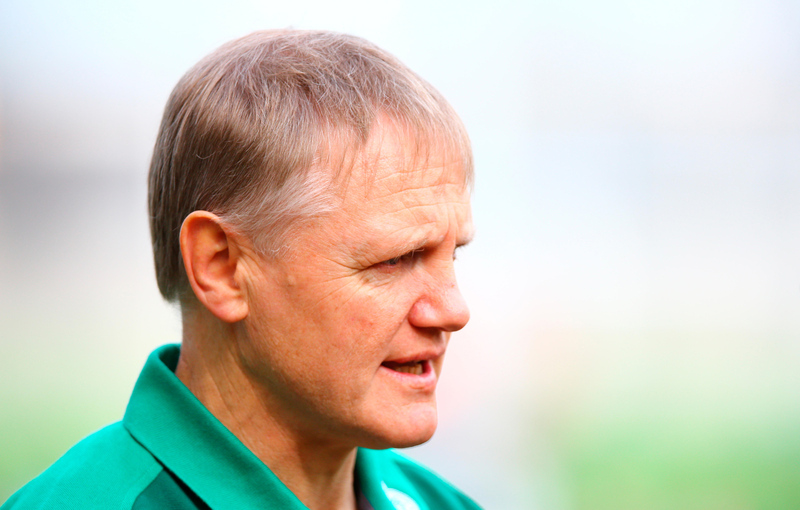 Possession is pivotal against New Zealand, as well as having a will to attack. Judging by England’s recent efforts against South Africa (in what was a bizarre game), they tactically didn’t want to do that. 78% of their ball in hand ended in either a kick to touch or a kick in play. Only 3 players gained more than 10 carries, which simply cannot happen if you want to beat New Zealand. I am an optimist, and so will predict that if there is a chance that England can indeed make inroads and beat this remarkable team and nation, it will have to be with a score-line of 32 points, lets just hope New Zealand get less (my prediction is 26! ).